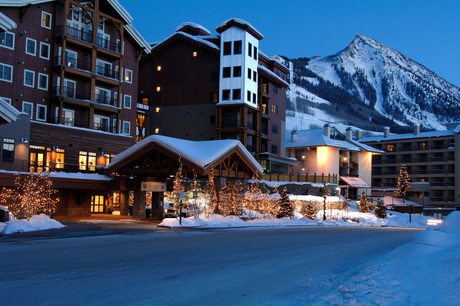 Located in the heart of the Crested Butte Mountain Resort base area - just steps from the ski lifts, near shopping and restaurants - Mountaineer Square provides an excellent starting point for your winter ski vacation or summer mountain getaway. With the luxury Lodge at Mountaineer Square featuring exceptional accommodations, and the Conference Center suitable for events from 20 to 500 guests, the new Mountaineer Square offers the finest in services for our guests' convenience. Enjoy on-site shopping and services, dining, and entertainment year-round. 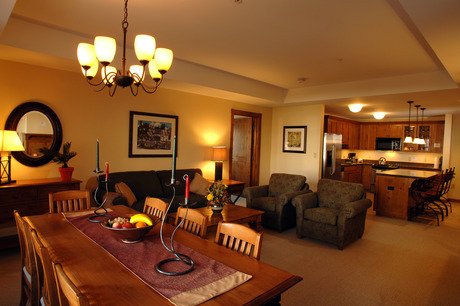 The Lodge at Mountaineer Square offers the finest in services for our guests' convenience. Besides the 24-hour, full-service Front Desk and an experienced and knowledgeable Concierge staff to assist you during your stay, enjoy the heated indoor / outdoor swimming pool, outdoor hot tub, sauna and Fitness Center and so much more. Parking is available for a $20 fee per night/per car. Lodge at Mountaineer Square is an amazing Mt. 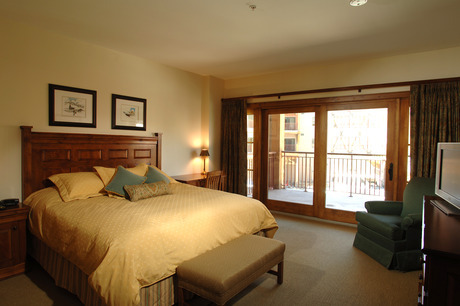 Crested Butte lodging choice for your trip to Colorado. 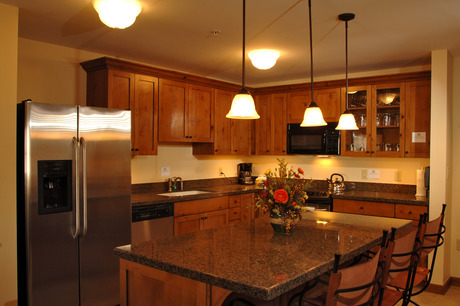 With numerous amenities for guests such as 24 hour front desk, cable/satellite tv, fitness center, you will wake up at Lodge at Mountaineer Square feeling invigorated every day for your time in Mt. Crested Butte. Don’t let this amazing reservation opportunity pass you by, book your stay at Lodge at Mountaineer Square today to make the most of your time in Mt. Crested Butte, Colorado.